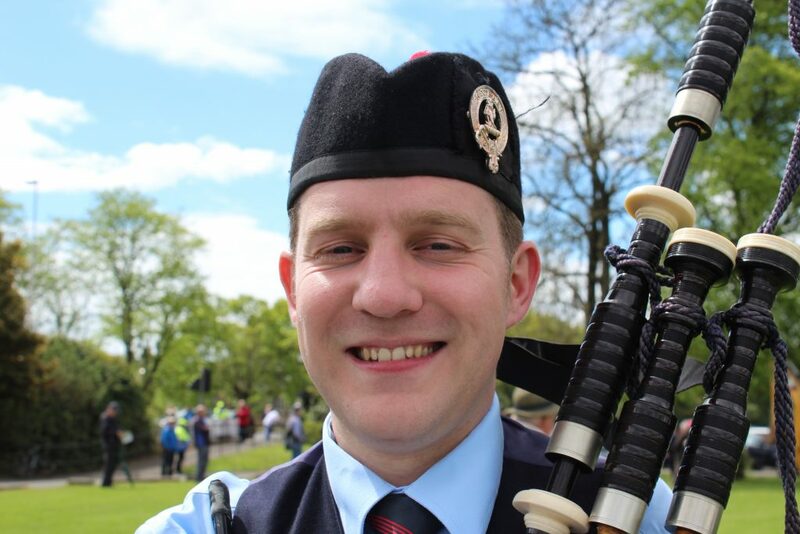 Kris is from Ballyclare, County Antrim and has been a member of FMM since 2005. 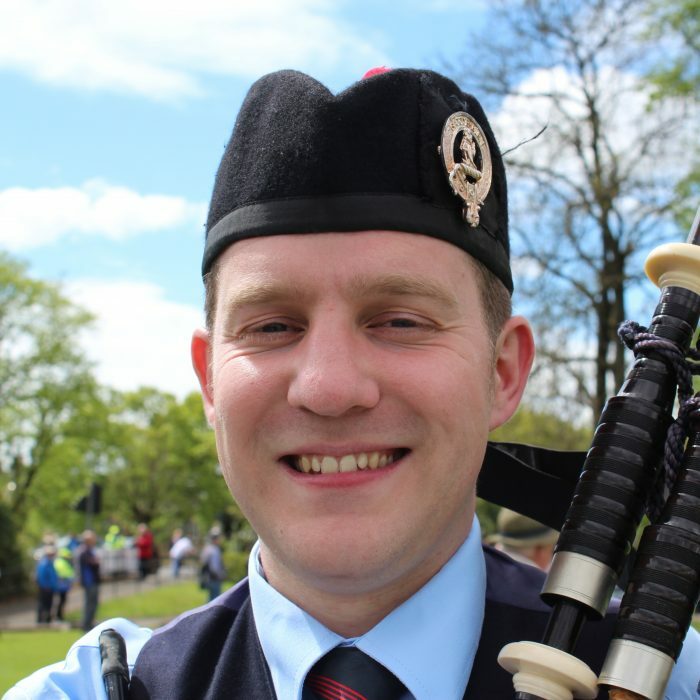 Kris previously played with the Monkstown Mossley Pipe Band, leading them as pipe major to win second place in the Juvenile Grade at the World Pipe Band Championships. Kris has featured in many solo prize lists in Ireland and Scotland, and is married to fellow band member Sarah Coyle.